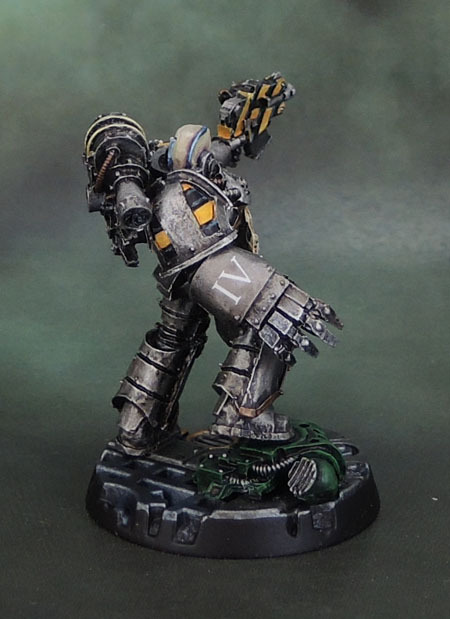 Nârik Dreygur: Iron Warrior | Azazel's Bitz Box. 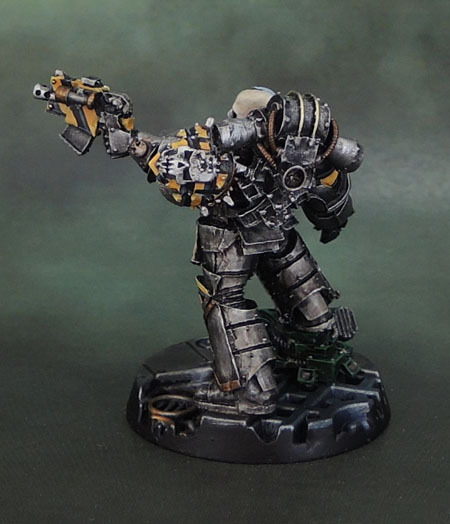 This entry was posted in 30k, 40k, Chaos, Iron Warriors, Realm of Chaos and tagged 40k, Chaos Space Marines, Forge World, Horus Heresy, Iron Warriors, Iron Warriors Legion, Nârik Dreygur, Warhammer 30k, Warhammer 40000. Bookmark the permalink. ← Review: Urbanmatz’ 6’x4′ Snow Territory Game Mat. 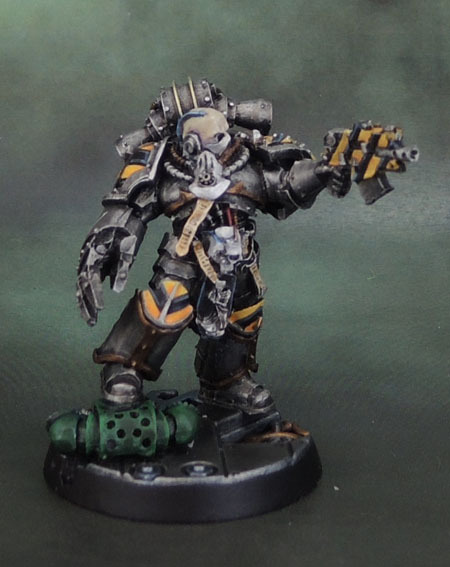 Cracking job mate, loving the paint job on this – manages to look utilitarian and imposing without being too busy, and suits the character perfectly. Spot on dude! Thanks Alex. I’m liking the understated and utilitarian aspect of the IW more and more as I go through more of their models. 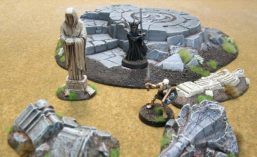 The pose is a great one – the imposing part of it really comes very much from the great sculpt! Nah, that’s not he luck of the draw, that’s clearly giving no fucks about the quality of the stuff they ship over a wide variety of SKUs. It honestly felt like they sent me stuff from the miscast bins. I wasn’t the only person they did that to at that time, either. This pic shows yet another person’s stuff. Check out that “quality”. 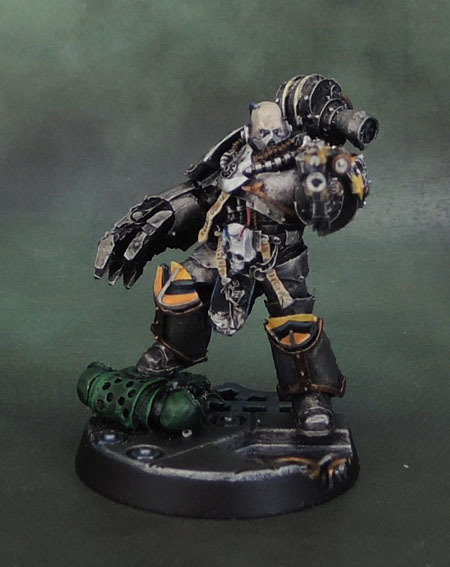 Pingback: The Iron Plague #4: Iron Warrior Plague Marines Plague Champion (1993) & Completed Squad | Azazel's Bitz Box. Pingback: Iron Warriors Rhino APC (Diabolical December ’18) | Azazel's Bitz Box.